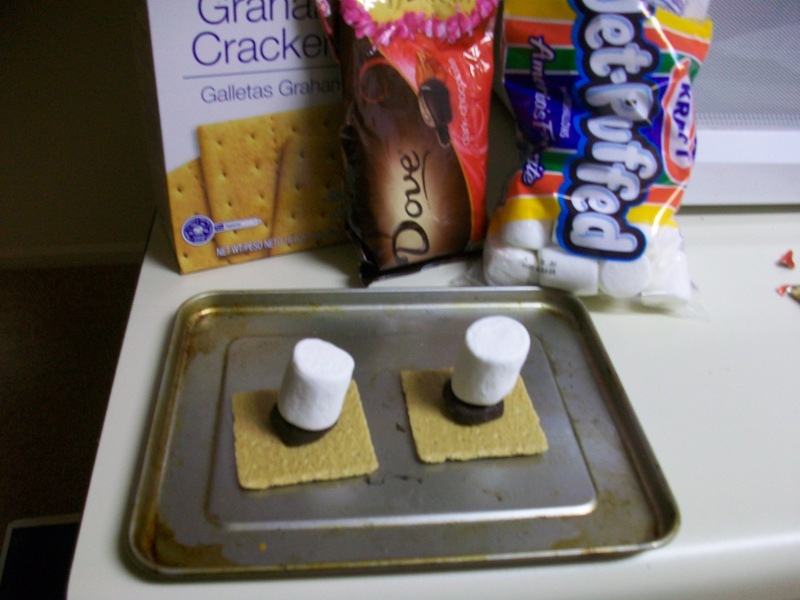 Make sure you keep the top graham crackers off so the marshmallows can get nice and toasty. 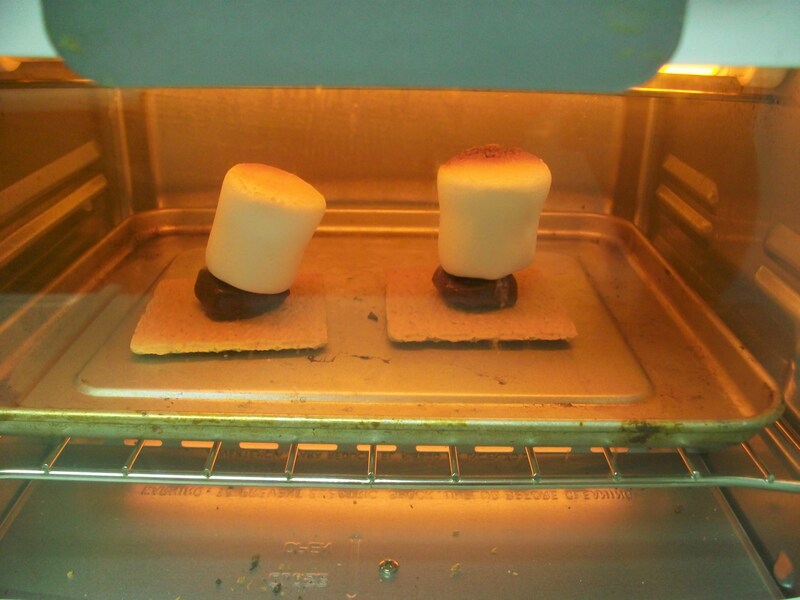 Stick ’em in the oven on toast and watch the marshmallows. They’ll start to brown pretty quickly. 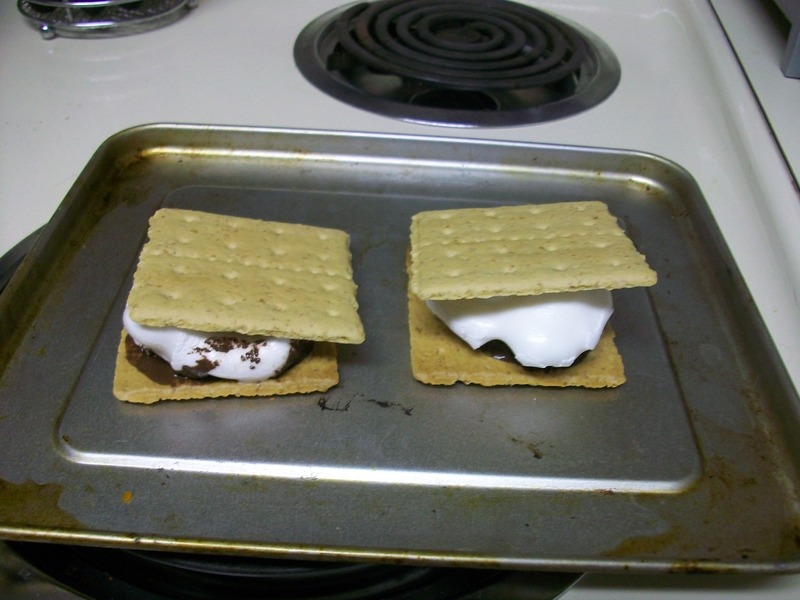 Before they get too dark, take ’em out and top them with another graham cracker squishing the marshmallow reeeeeeeeal good. 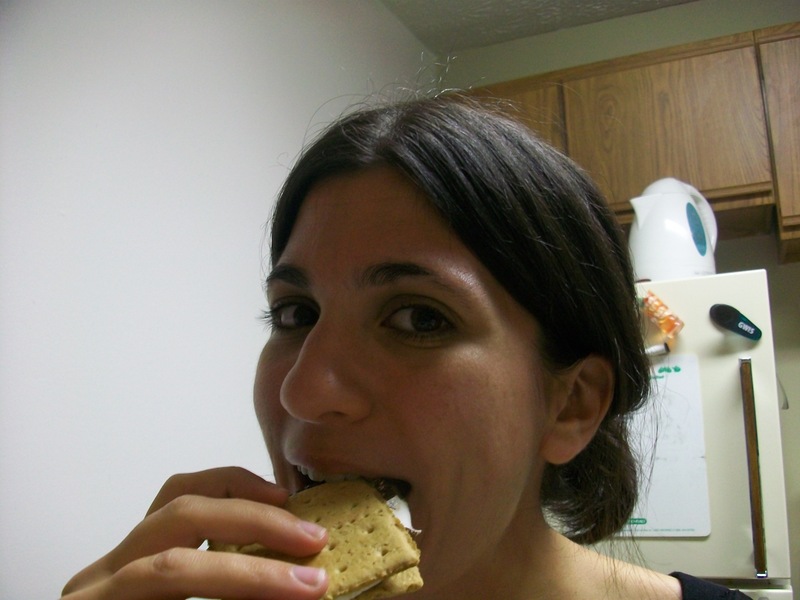 If you love to celebrate summer, then celebrate Toasted Marshmallow Day early and often! ← Happy More Herbs, Less Salt Day!